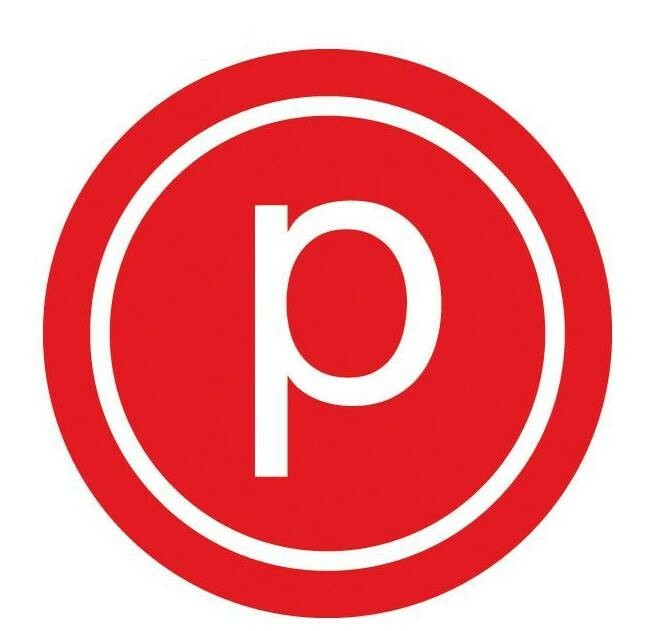 Pure Reform is a 50 minute, low impact, full body workout utilizing positions from Pure Barre with the addition of resistance bands and sliders to add core and stabilization to your workout. The studio is located at 412 Columbus Ave btwn 79th and 80th streets. Please make sure to arrive early as clients will not be let into class once the class has begun. Great class. Margo is so motivating. She gives clear instructions and checks your form so that you get the most if each exercise. This is not an assessment of the instructor, who was really nice and encouraging. I just think this class needs the following changes: - different flooring (scratchy rug is very uncomfortable) - a warm up (so you aren’t going into a plank sliders series cold) - more modifications for moves (I esp find that my hip flexor really hurts during a lot of the abs section and without modifications I have to make something up myself or sit the whole series of moves out) - better music (the blaring techno is not inspiring) I’ve found other barre classes much more enjoyable and more effective because of the above. As a beginner, it was a challenging class. Left my body sore the next day in places that haven’t been sore before, but that’s a good thing. Great class, Margo is prepared, fun and attentive, she goes around the room during class to make sure that everyone is doing the exercises correctly. !I’ll definitely come back! Loved it and loved Gracie! She is so kind and corrects you when you’re doing things wrong but in a totally supportive way. I’m in love with Barre! A little too advanced for me. But Im sure others like it!